Transform your lures instantly, make old lures look like new or change to a new colour to suit species or destination. 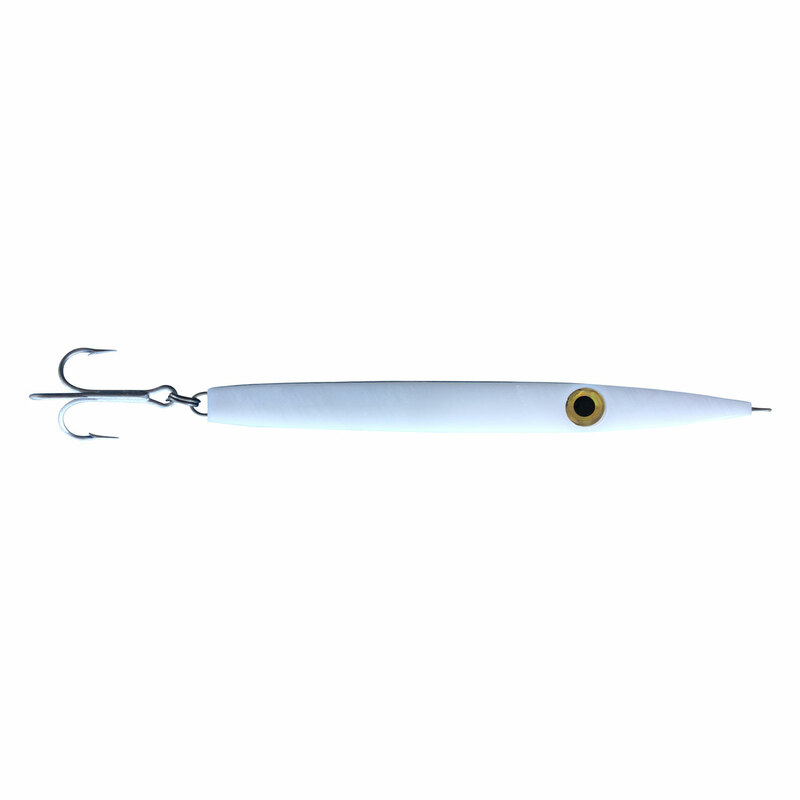 Suitable for a wide range of Lures and Jigs. 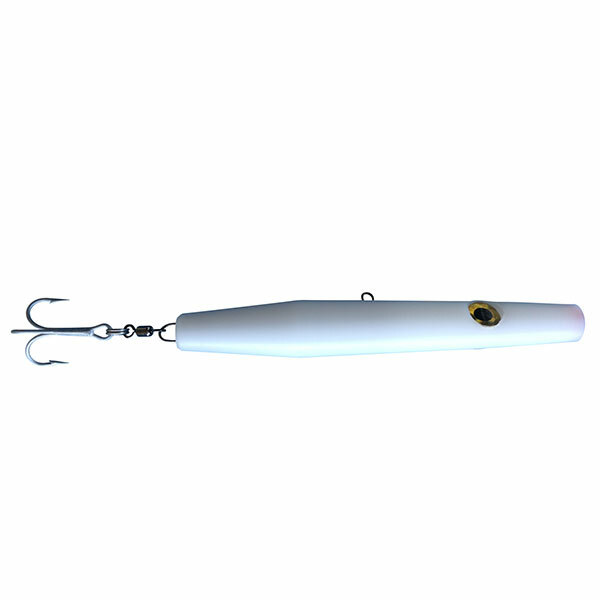 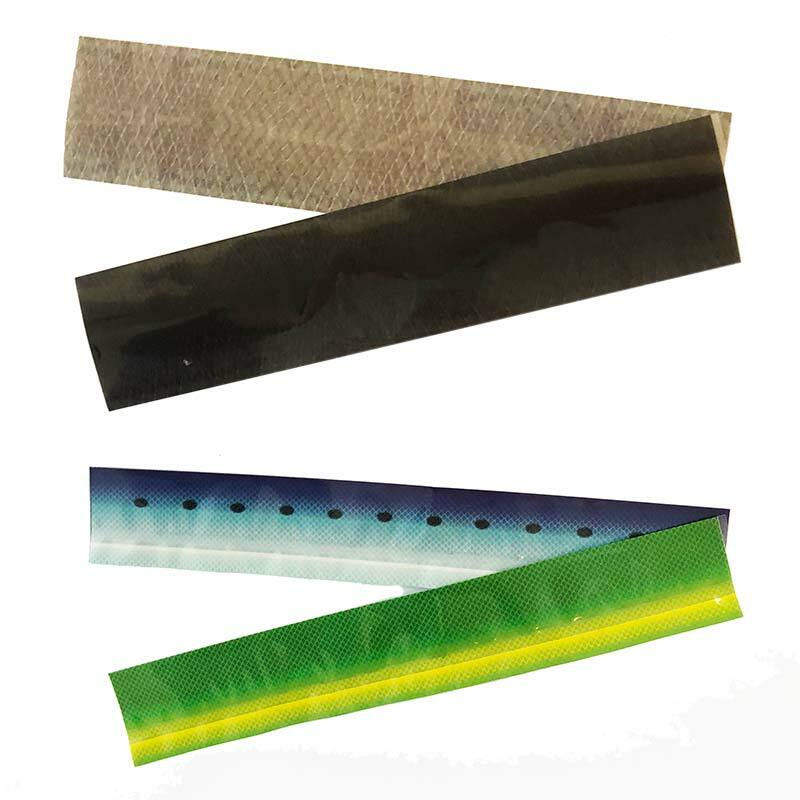 Skins will fit minnow style lures and jigs up to 25cm in length. 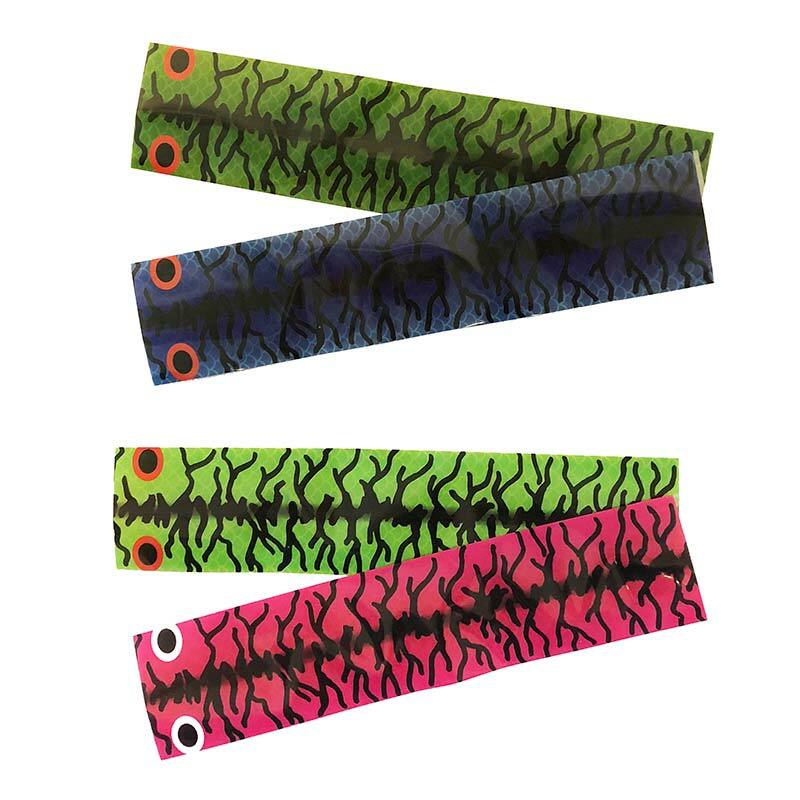 Skin Swaps are easy to fit - simply remove hooks and rings from the lure, cut the Skin to size and submerge in boiling water.